Sun Yi Ning, born March 10, 1993, actress in Mainland China. In 2010, Sun Yi Ning starred in the digital movie "lost memory city", since then began acting career. In 2011, won the best Yixing China Ambassador ambassador smile award. In 2012, he participated in the costume idol drama "Lan Ling Wang". In 2013, starred in spy drama "Detectiveship", in the same year appeared in the musical "Because of love." In 2015, he participated in the costume fairy drama "Gods." In 2016, starred in bloody youth anti-Japanese drama "student soldiers", participated in the same year Zheng Xiaolong directed "emergency department doctor." 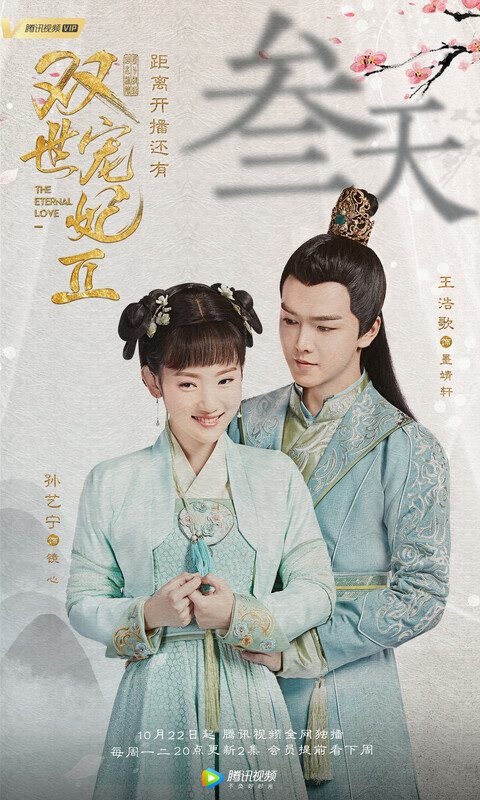 In 2017, starring costume drama "Double World Princess". June, participating in urban emotional suspense drama "read heart." In August, starring metropolitan light comedy "live more and more energetic." In November, starring youth school drama "get in highness under the helm." The last of us' xiamen veteran casting director a lot of money appeared at the opening ceremony. Produced by horgos happy sunshine media co., LTD and new power film and television culture co., LTD., produced by Diana Pang and directed by A lot of money as casting director on October 17. 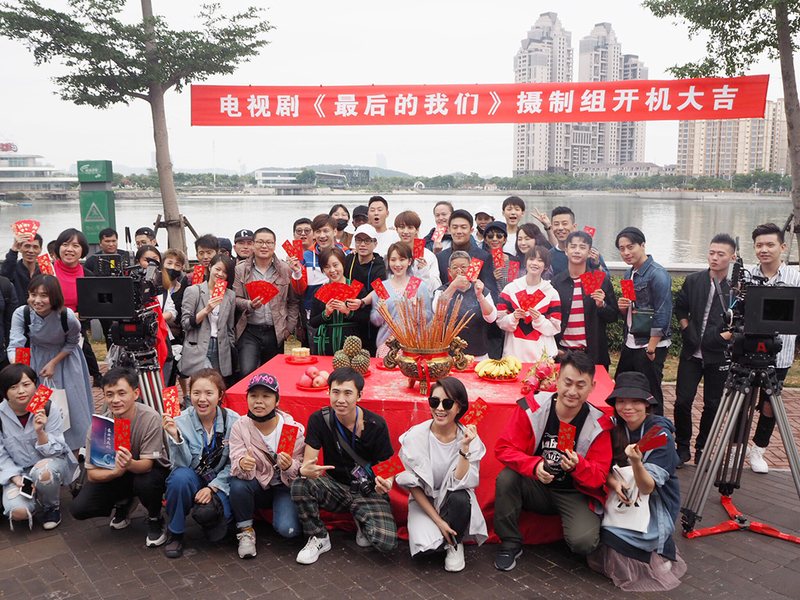 Yijuan Hu's “the last of us,” A series of emotional dramas about youthful inspiration and healing, was officially launched in xiamen. Stars Cya Liu, Sun Yi Ning, Anita Barone, Zefeng Li, Burt Caesar and others appeared at the opening ceremony. It is the first Chinese group drama that perfectly integrates youth encouragement, growth, cure and analysis of people's hearts. It has challenging themes and is full of topical setting, directly hitting social pain points and triggering the ultimate emotional resonance. Sun Yi Ning appeared at Hai Jin 'ou international new media film and television week and won the most potential award.